Before walking down the trail, we had to try out the food. 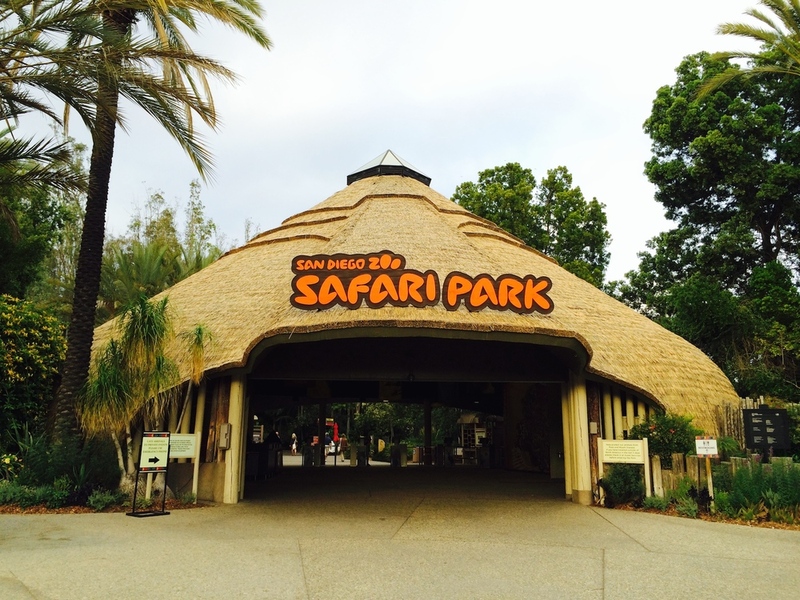 The San Diego Zoo Safari Park events team definitely know how to do a themed party right. We tried the pork buns, wonton chips with edamame guacamole (yes, that's right--edamame guacamole) and also spring rolls complemented with special tiger-themed drinks! The Sumatran Fizz was the evening's popular drink. It was time. Time to see the tigers. 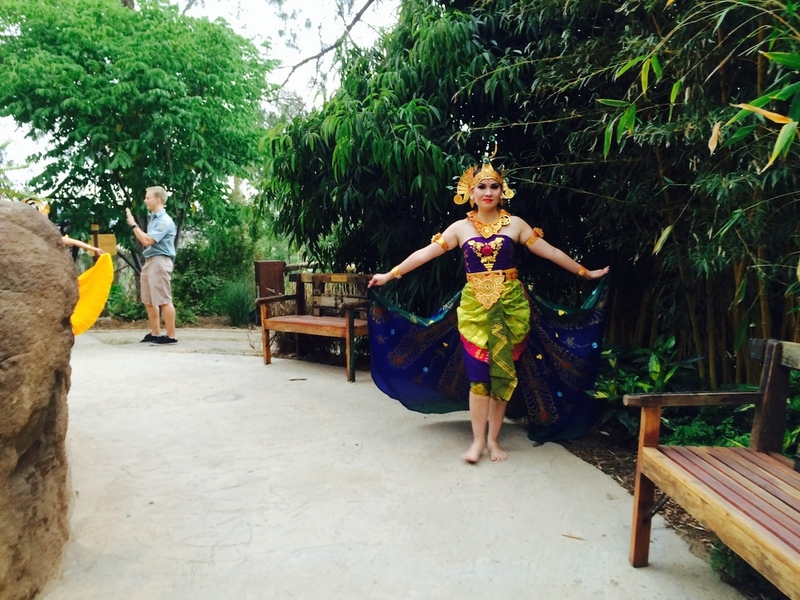 The javanese dancers started to sway their hips and hands to an area which led to a path towards the tigers. It was the log walk, built ironically to show the conflict between humans and nature, as illegal logging is one of the major threats to the existence of tigers today. We were warmly greeted at the entrance of the Tull Family Tiger Trail. It was breathtaking to see how beautifully crafted this home is, probably to match the regal exotic beauty of the Sumatran tigers. Excited, we hurried through. #ROWR! At the end of the entrance is a tiger statue painted in gold and vermillion. What's that you say? #ROWR! We continue through the path and like dancing butterflies, the javanese dancers line the way to the long anticipated meeting of the Sumatran tigers. 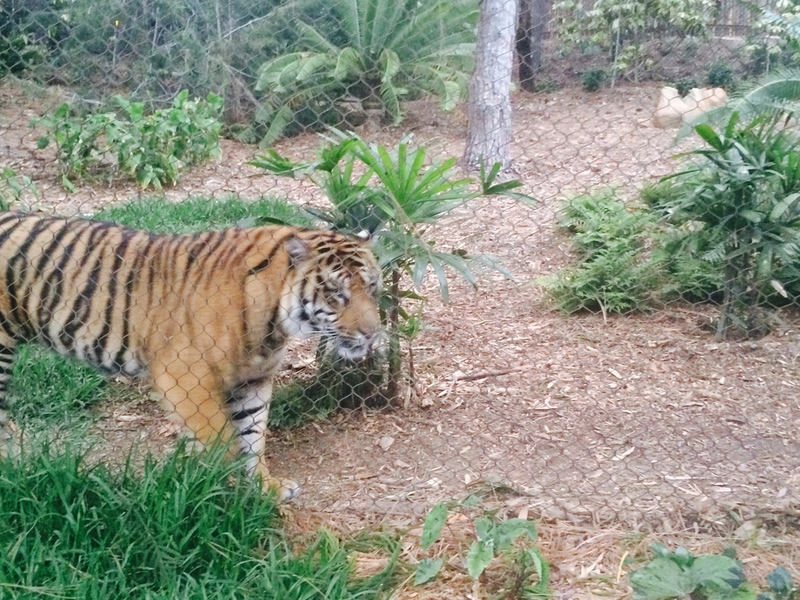 We stopped in our tracks as we meet one of the tigers, face to face, with only about 2 inches of glass separating us. We were in a trance as we make eye contact with the tiger's stunning green-gold eyes. 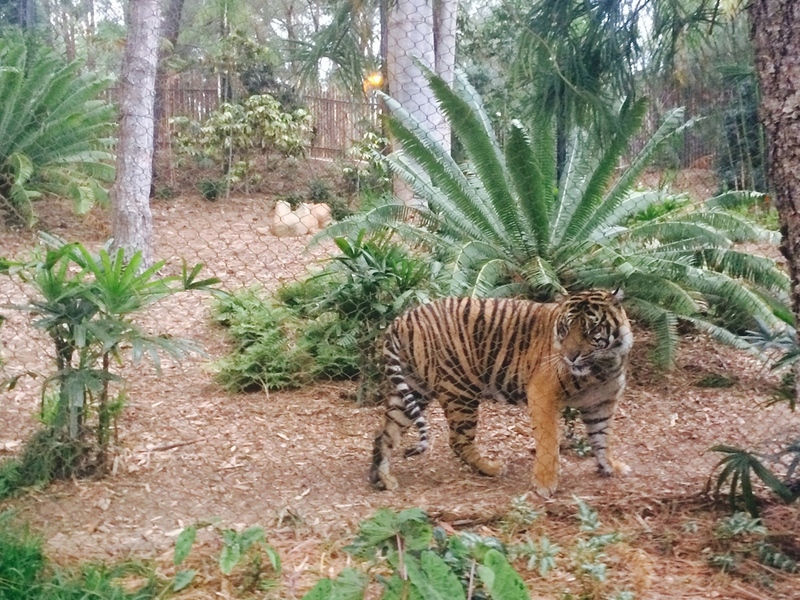 The Tiger Trail habitat is built like the tropical rain forests in Sumatra, mimicking remnants of their home environment. 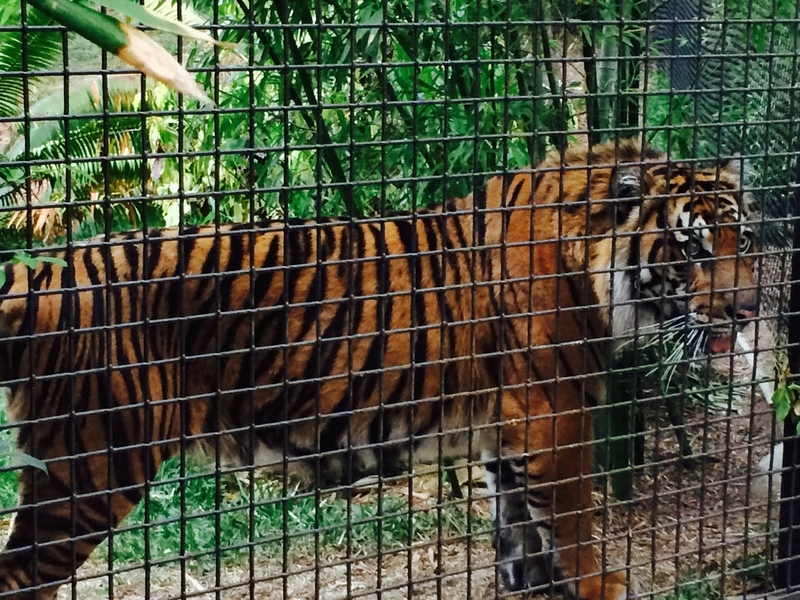 We learn that the Sumatran tigers are one of the smallest subspecies of tigers. 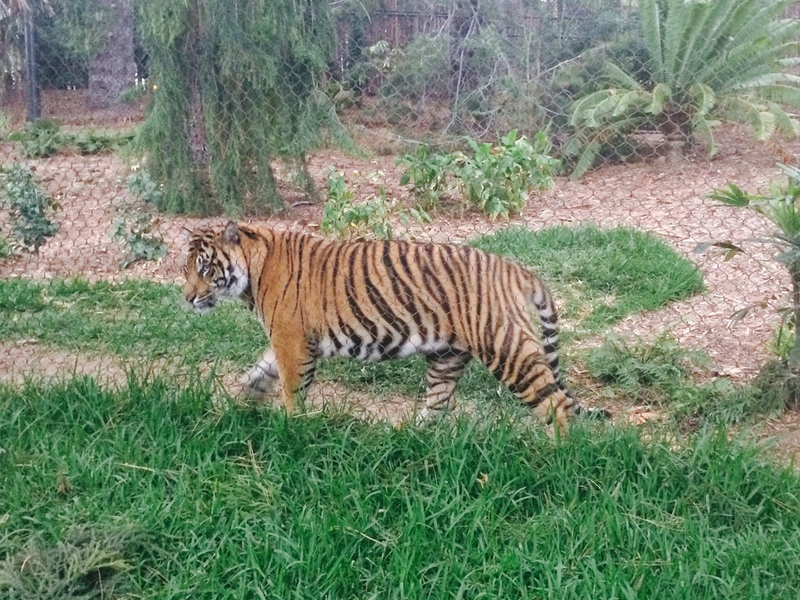 Their distinction from other tigers is their shorter and darker coat. Their habitat is built with ponds for them to cool down, and even a waterfall. These exotic cats love to play and show off their swimming ability in the deep pool, which is set-up so you can see the tigers swim above and under water. #ROWR! At the center of the trail is the longhouse, which is what gathering places in villages are called in Indonesia. It's architecturally designed with a steep inclined roof to fight against the monsoons and the hot wet climate of Indonesia, or in this case, Escondindonesia. 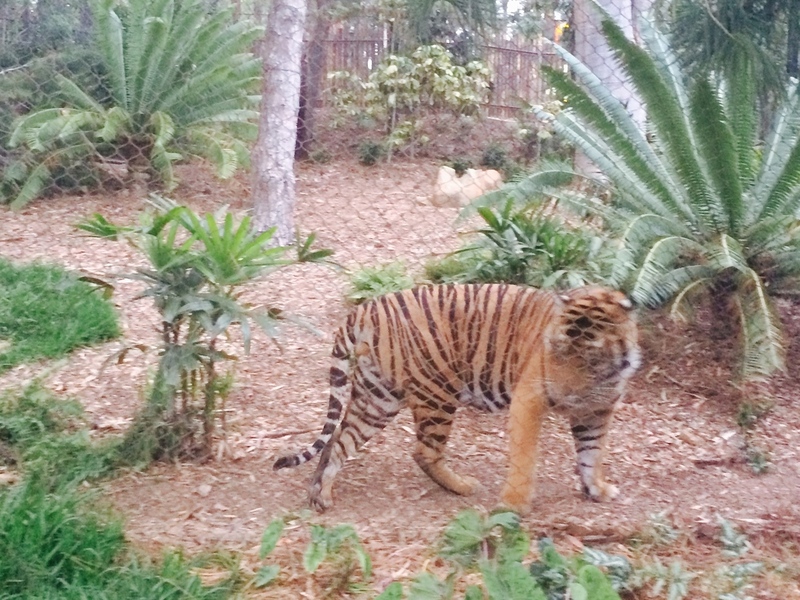 The rest of the guests gathered in awe of the tigers romping about in all areas of the trail and around the longhouse. The evening finishes with an epic finale of javanese dancing and Gamelan music. A human dragon-type creature emerges from the back of the crowd to a scintillating dance to the sounds of gongs, sitars and drums. 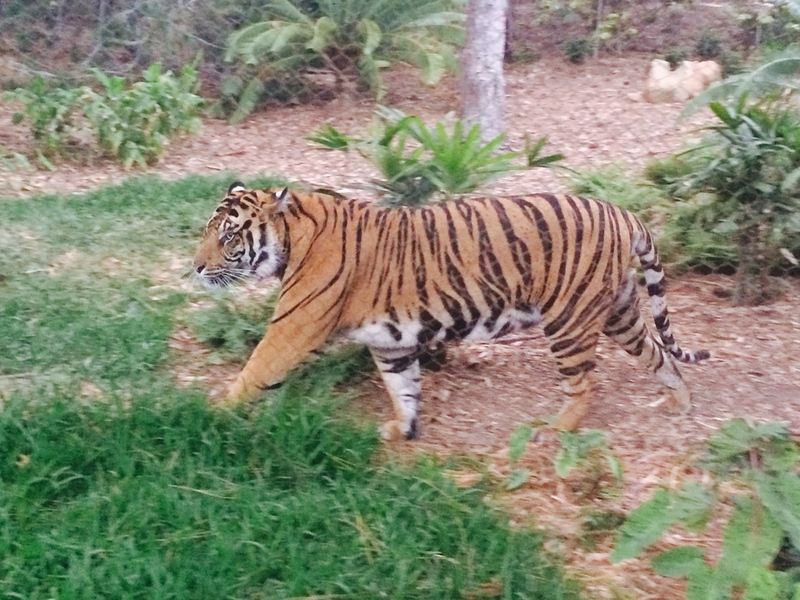 The San Diego Zoo Safari Park's Tiger Trail experience was a great way to kick off memorial day weekend in San Diego. 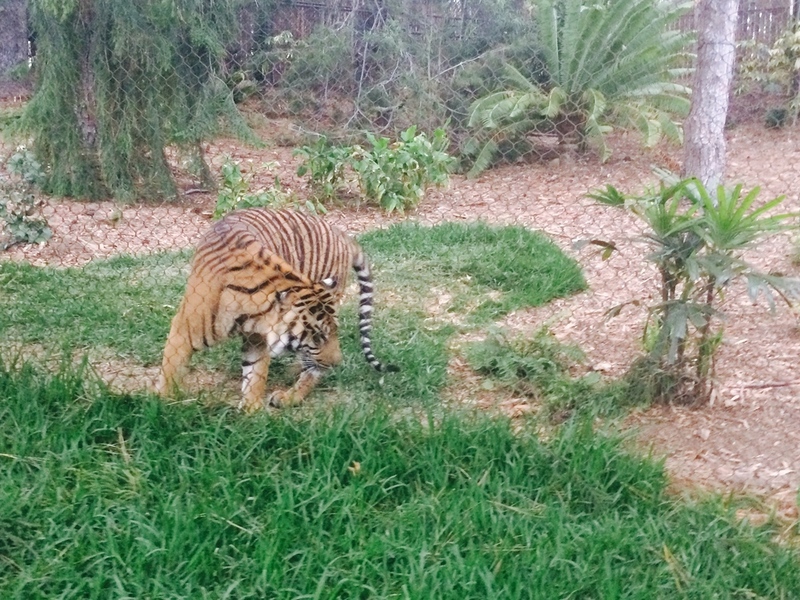 I suggest you check out the Tiger Trail now that it's officially open! Tickets to the Safari Park allows you admission to check out the new Tiger Trail exhibit, as well as the rest of the Safari Park. 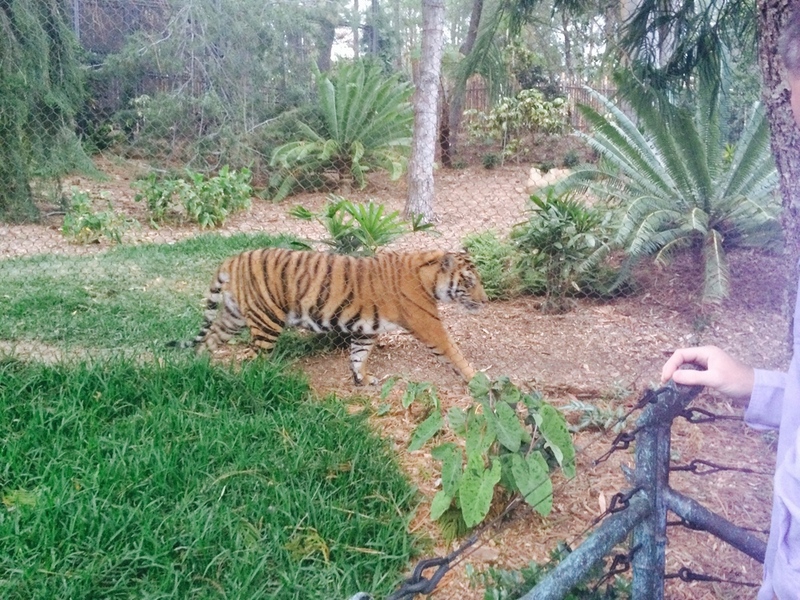 One day we'll come back to check out the behind-the-scenes tiger safari for an exclusive big cat adventure! It looks like a lot of fun. Let us know when how your visit goes! #ROWR!